A wedding dance should not be offered as one size fits all! I am happy to help you create a comfortable dance that shows off who you are as a team. Lessons are available In Studio and In Home. 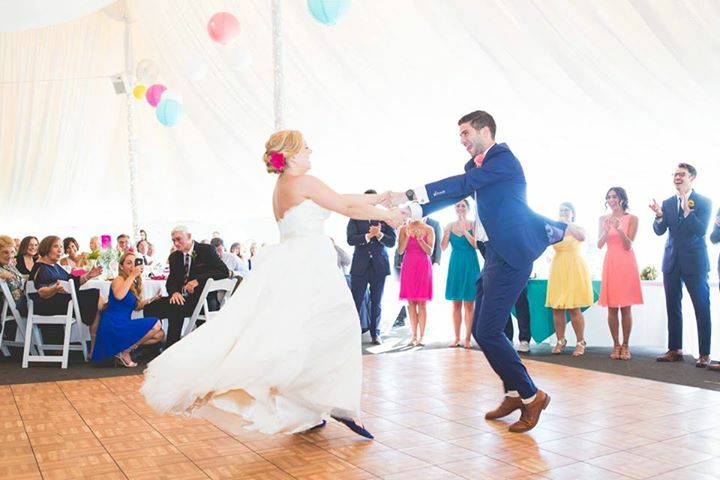 New York City Wedding Dance lessons available In Studio in Midtown Manhattan. Most lessons take place at 1026 Avenue of the Americas near Bryant Park. Lessons are 55 minutes. Unlike the big studios, you do not have to share the dance floor with other couples. 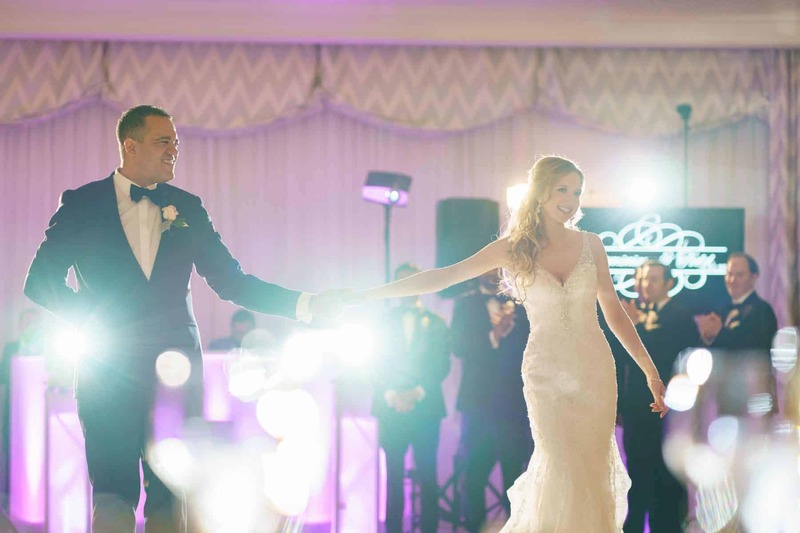 Learn more about what makes Your Romantic First Dance different from the big studios. Almost everyone in NYC offers delivery, so why not have your dance lessons delivered right to your home. Okay, I’m not Amazon and you can’t return me, but you can reorder more lessons if I’m a good fit. In Home lessons are available in Manhattan and Oyster Bay. Private Lessons can be Affordable and Convenient. Contact Rae today. Teachers are either Competitive dancers or In House Trained. Spend less than 30 minutes on your dance at your 1st lesson. Shared floor. The sound system will be playing everyone’s songs not just yours. Your dance coach probably has a sales quota they have to meet. Private In Home lessons usually start around $150. In House trained staff usually have no experience with dance outside of the studio. Competition dancers often spend more time on technique, losing the fun and flavor of your dance. Some small studios skip Technique. The guy usually stands there looking awkward. While the bride dances around him. Former Franchise Dance Studio employee.Experience choreographing and teaching dance for over 15 years. Specializing in wedding dance since 2011. Real Technique without Ballroom Competition rules. Enjoy Lessons In Home or In Studio for the same rate. Do you have a song selected, but are unsure of what type of dance you’d like? Take a look at some of the Traditional and Non Traditional Styles offered or contact Rae to discuss your dance.